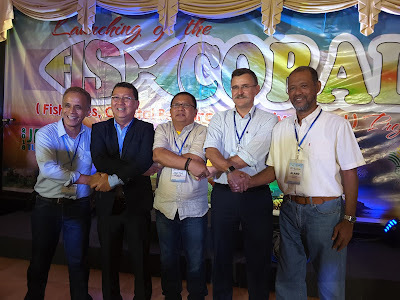 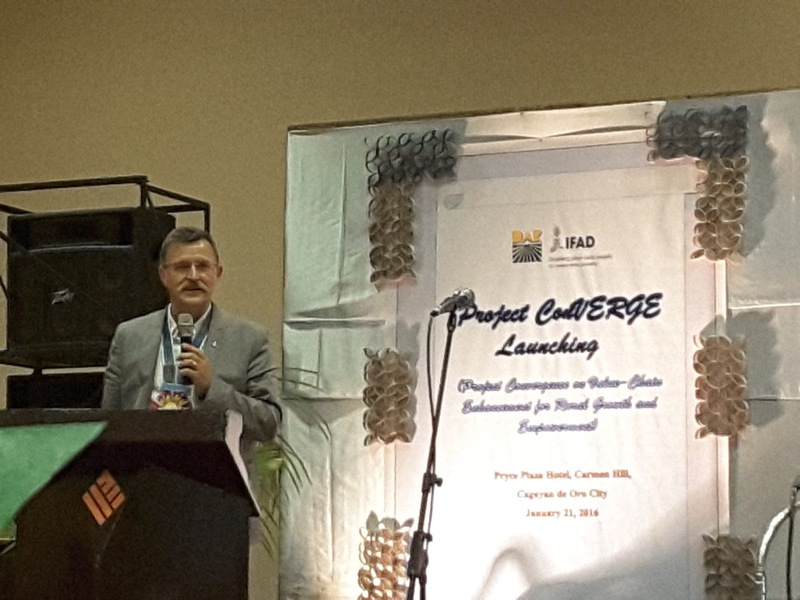 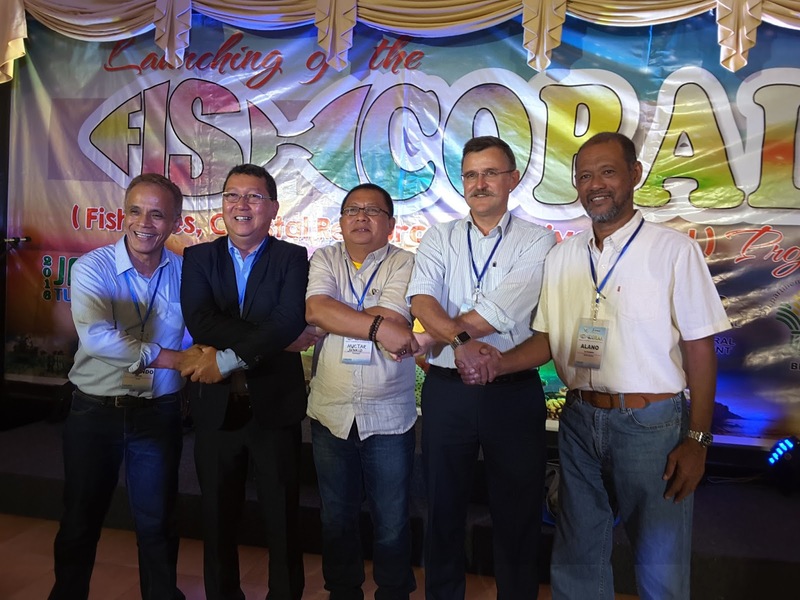 Two new projects in the Philipines was introduced this week. 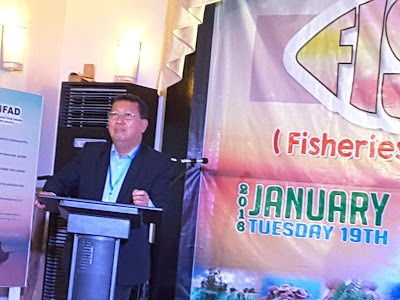 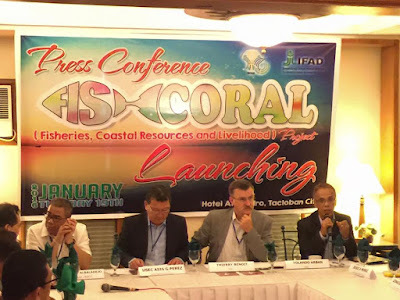 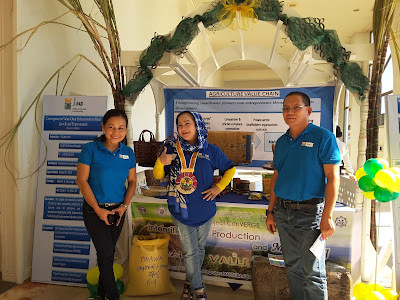 The Fisheries Coastal Resources and Livelihood (FishCORAL) on 19 Januay 2016 and the Project Convergence on Value Chain Enhancement for Rural Growth and Empowerment (CONVERGE) on 21 January 2016. 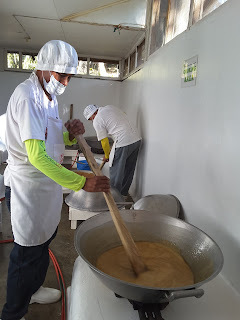 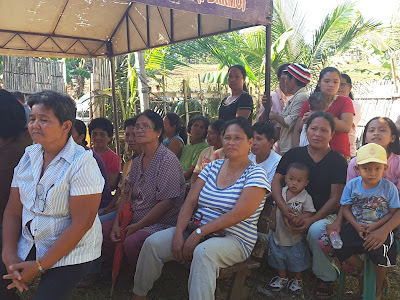 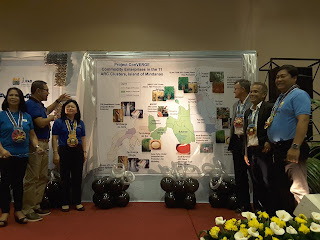 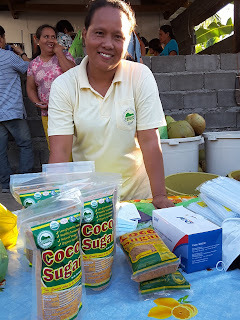 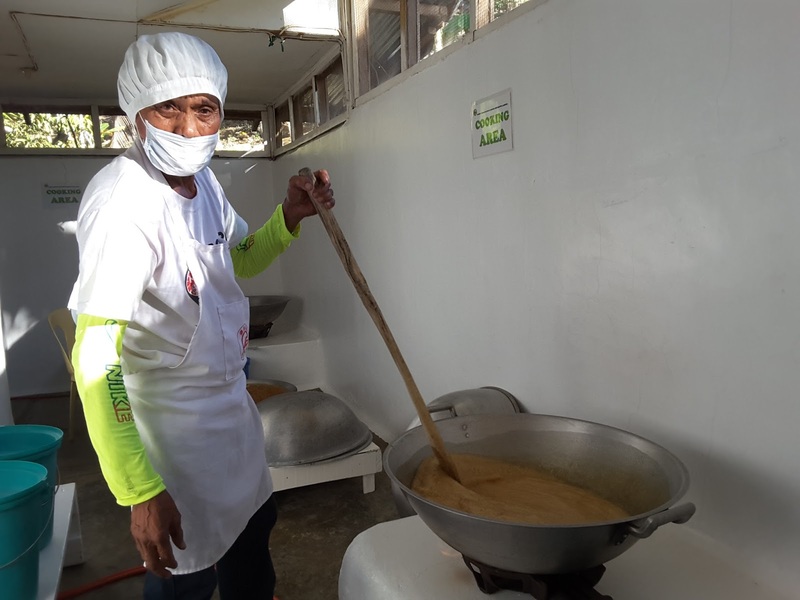 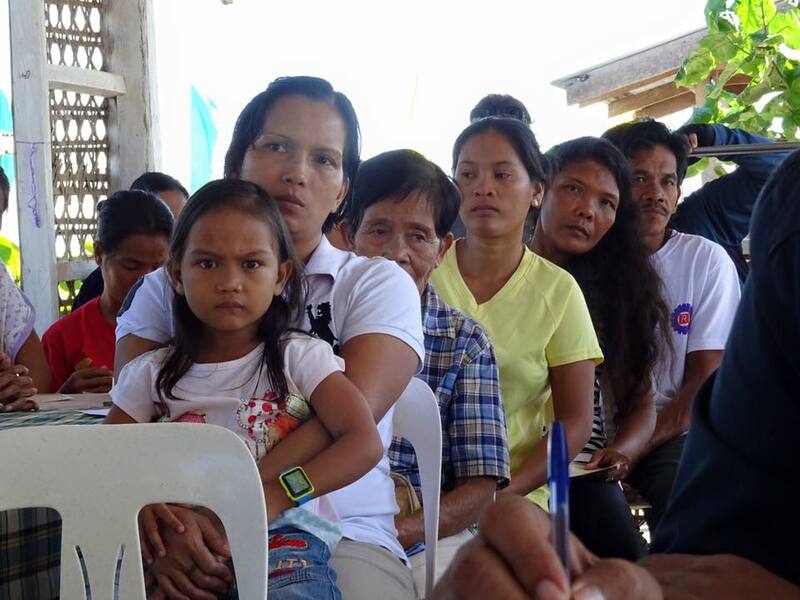 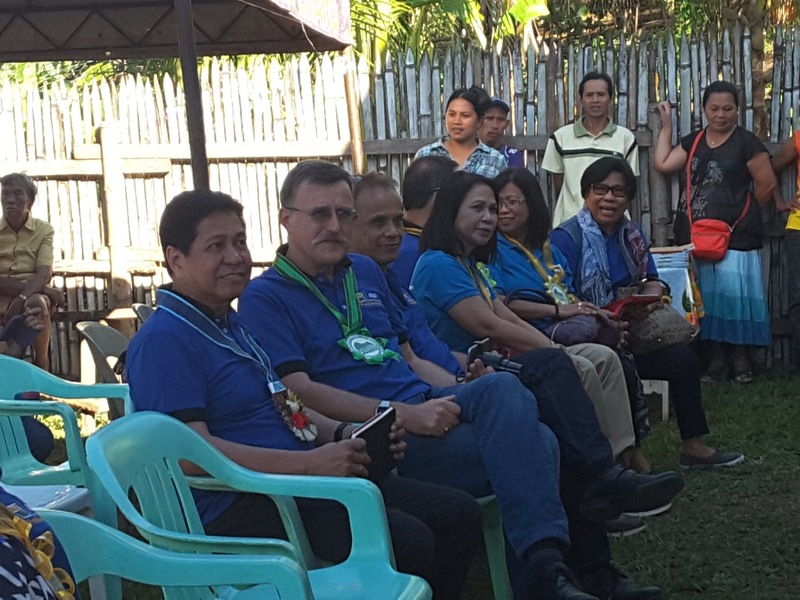 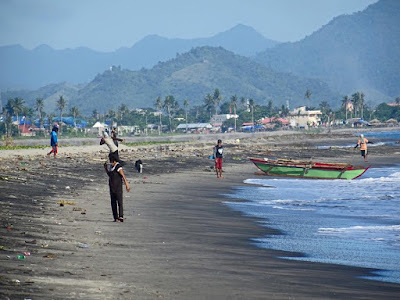 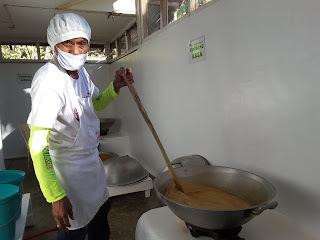 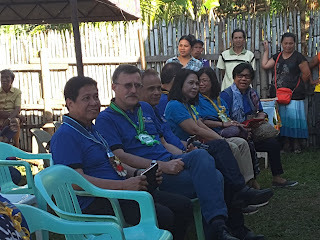 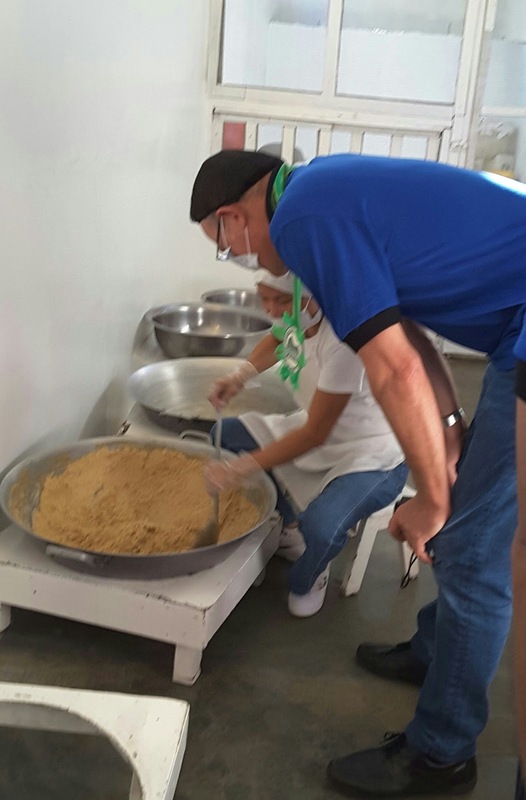 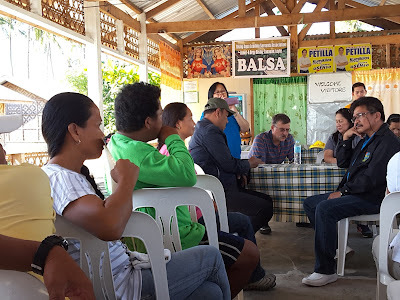 Project CONVERGE aims to reduce incidence of poverty in the ten target provinces of Regions 9, 10 and CARAGA located in the west, north and northeast of Mindanao which are among the six poorest regions of the country through crop diversification and increased farm income.